An article in the WSJ yesterday projected that, while rents continue to increase, the overall rental market may be cooling as the housing market continues to rebound. Exactly! Now is the time to put the brakes on the home search and start scouring Craiglist for rental deals. Markets are cyclical. Buy low, sell high. Did we all forget the golden rule of investing? 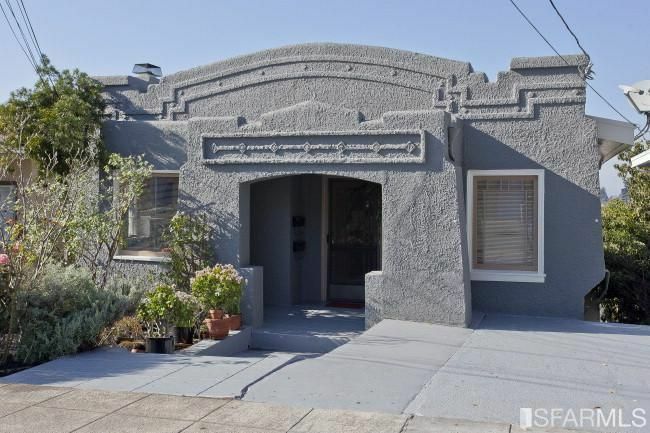 A quick update on this 2-unit property I was pining for in Rockridge, Oakland. If my condo sale had closed in time, I would have pounced on this. 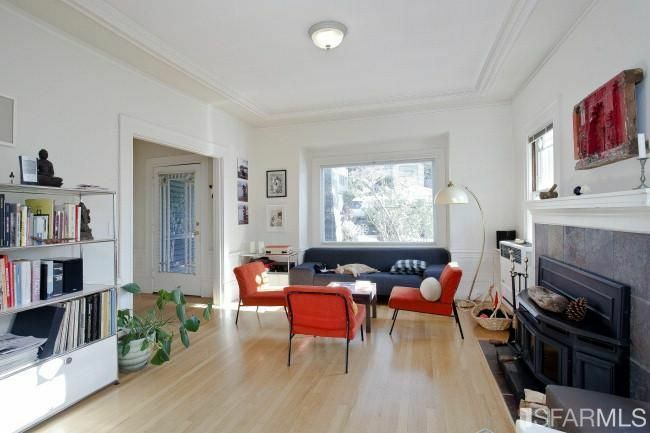 It was listed for $825,000 and closed at $910,000. Pretty insane, but worth it considering the guaranteed rental income.